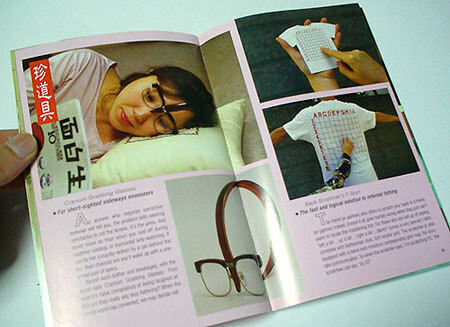 By Hongkiat.com in Gadgets. 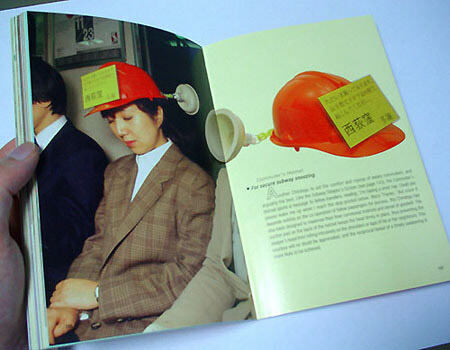 Updated on November 8, 2017 . 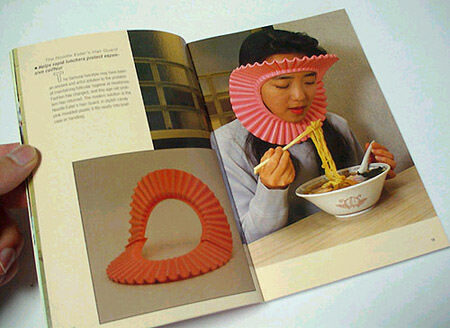 Japanese are of the most creative people the world. 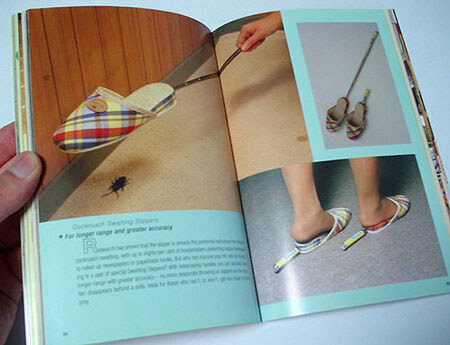 Take a look around you and don’t be surprise to find many of the things you use and deal with daily are invented by them. 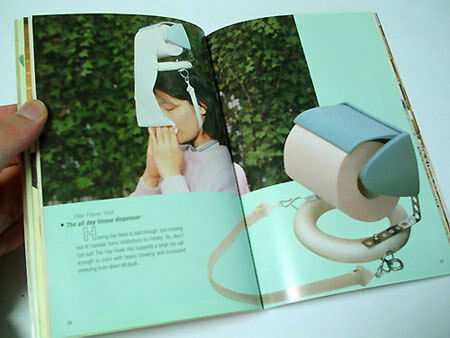 However inventing a lot doesn’t put an equivalent to useful invention. 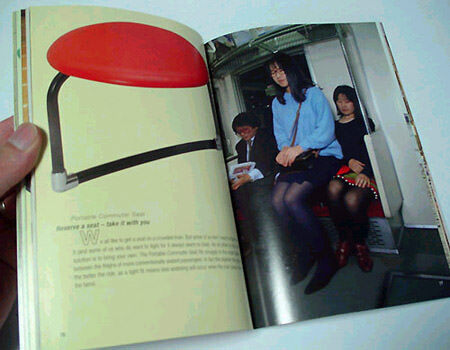 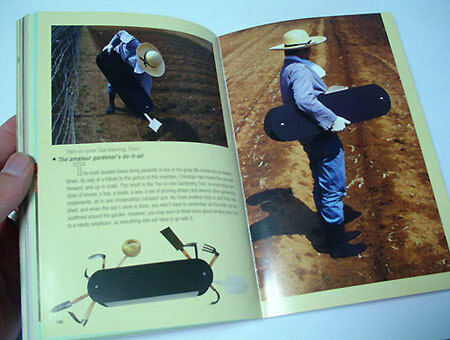 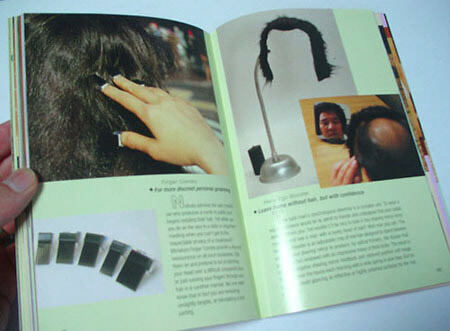 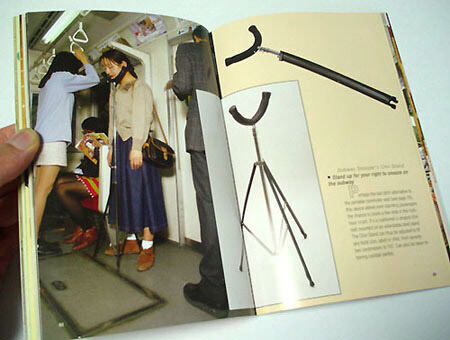 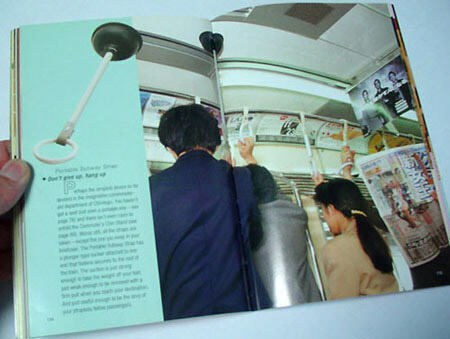 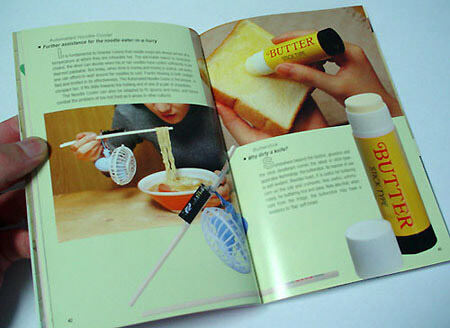 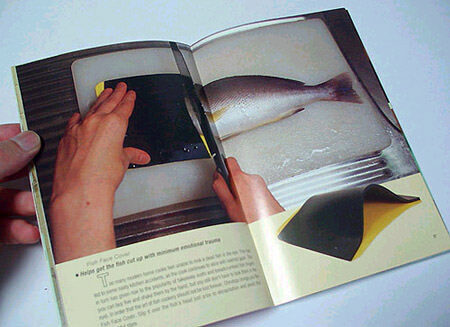 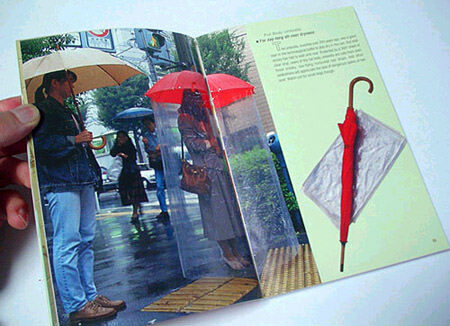 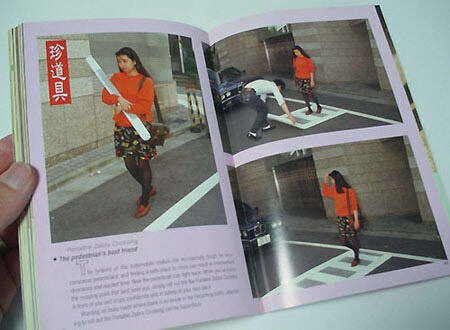 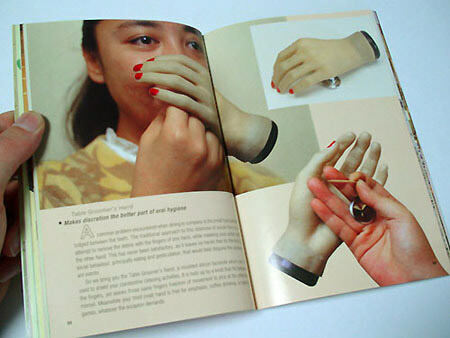 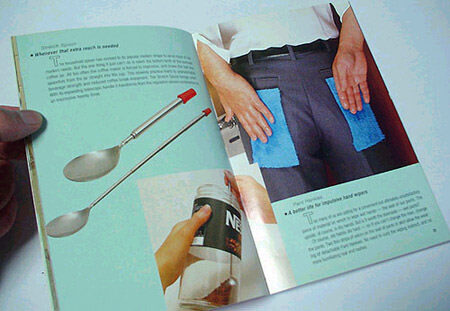 We recently came across a book that showcase 101 useless Japanese invention. 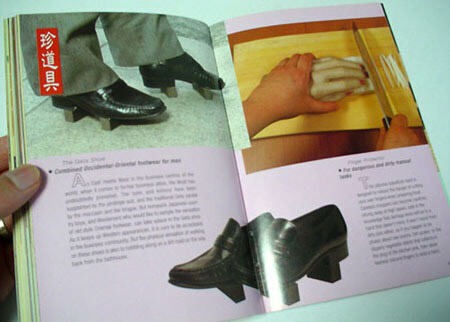 Here are some for you to preview. 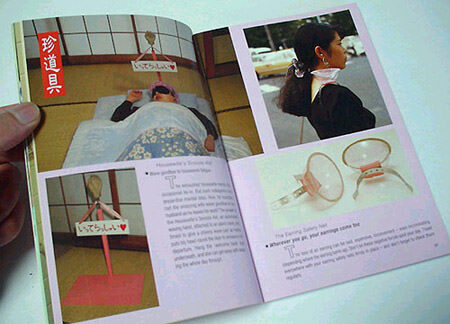 Click here to get the book – 101 Useless Japanese Invention.